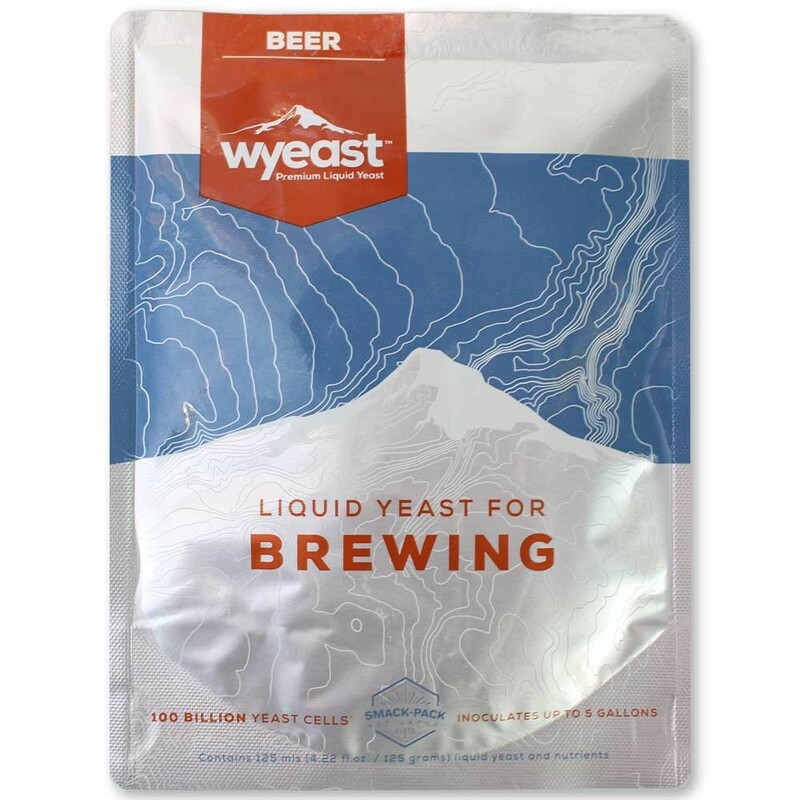 Wyeast 3278 Belgian Lambic Blend Yeast - Texas Brewing Inc.
Wyeast 3278 Belgian Lambic Blend contains yeast and bacteria cultures important to spontaneously fermented beers. This blend contains a Belgian style ale strain, a sherry strain, two Brettanomyces strains, a Lactobacillus culture, and a Pediococcus culture to produce the desirable flavor components of beers brewed in West Flanders. Propagation is not recommended and will result in a change of the proportions of the individual components. This blend produces a very dry beer due to the super-attenuative nature of the mixed cultures. Recommended styles include Lambic, Gueuze, Fruit Lambic, Flanders Red Ale, Wild Speciality Beer.